It's the 3rd Annual Dolly Family Photo! Can you believe how quickly 2018 went by? We hope you had a doll-tasitc year and we invite you to grab your camera and gather up your dolly family for the 2018 Dolly Family Photo. 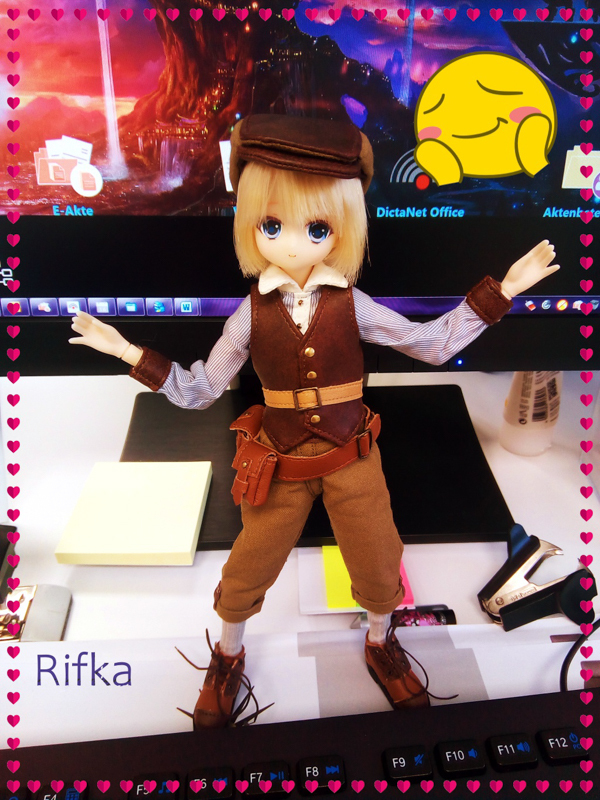 Show The World Your Dolls! 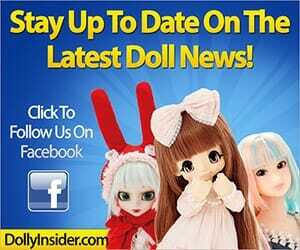 We want to see who joined your dolly family in 2018? 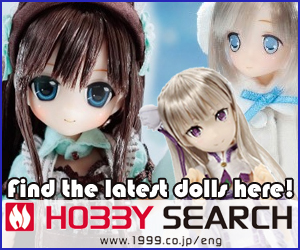 Whether you welcomed home 1 doll or 100 dolls feel free to share your 2018 Group Photo with your dolly friends. Go on ahead and gather your 2018 family members and take a snapshot. 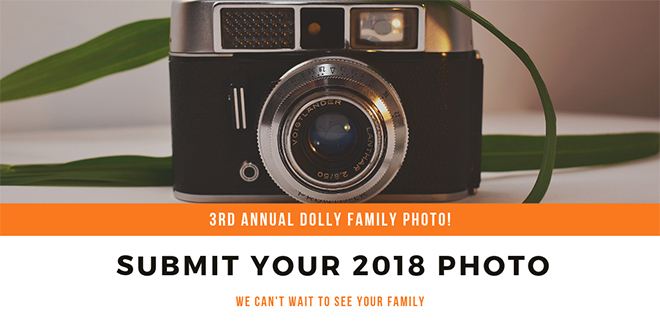 Once you're done snapping that photo, simply submit your image using the form below and we will showcase your image in the Dolly Family Photo Gallery. We hope you will take part in the 3rd Annual Dolly Family Photo! Unsure About Sharing A Photo? If you have any questions please feel free to ask in the comment section below or contact us here. 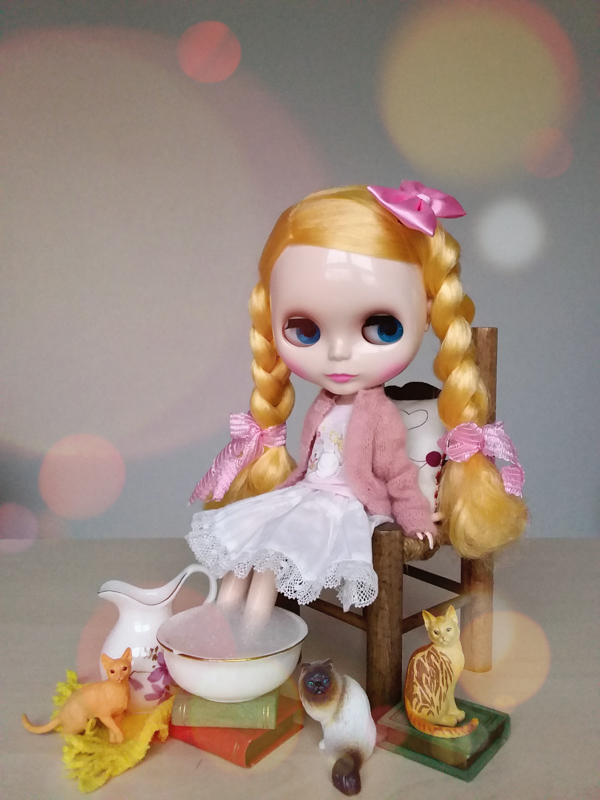 Do you remember the 1st doll you welcomed home in 2018?